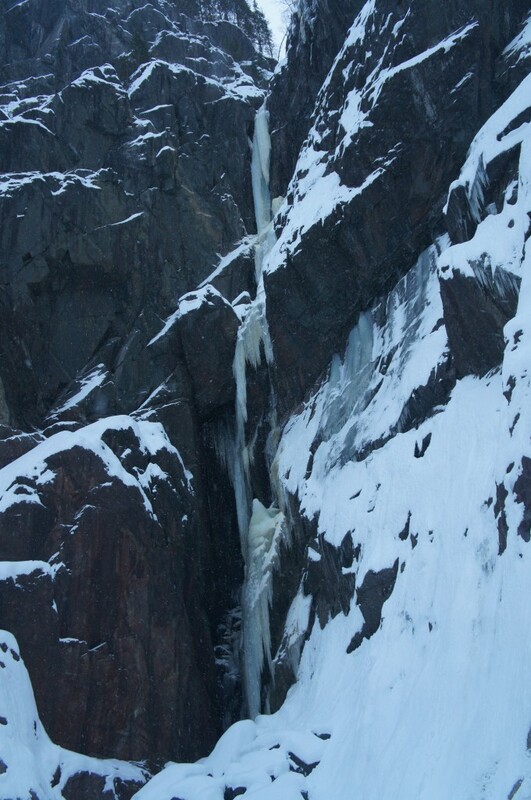 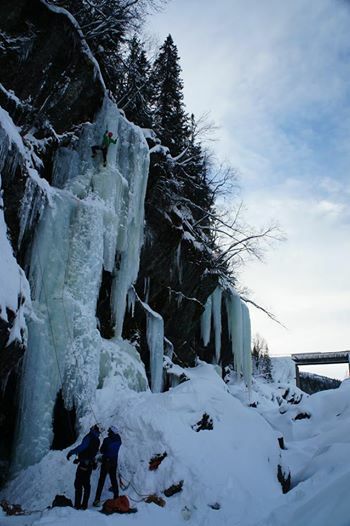 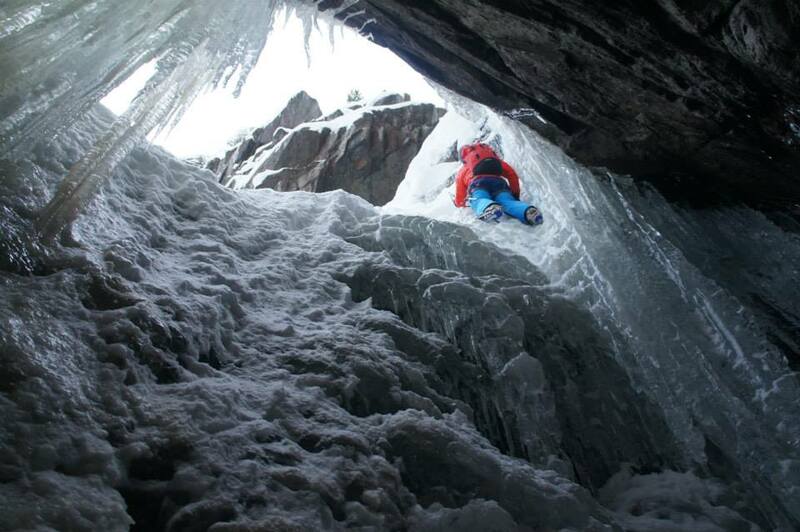 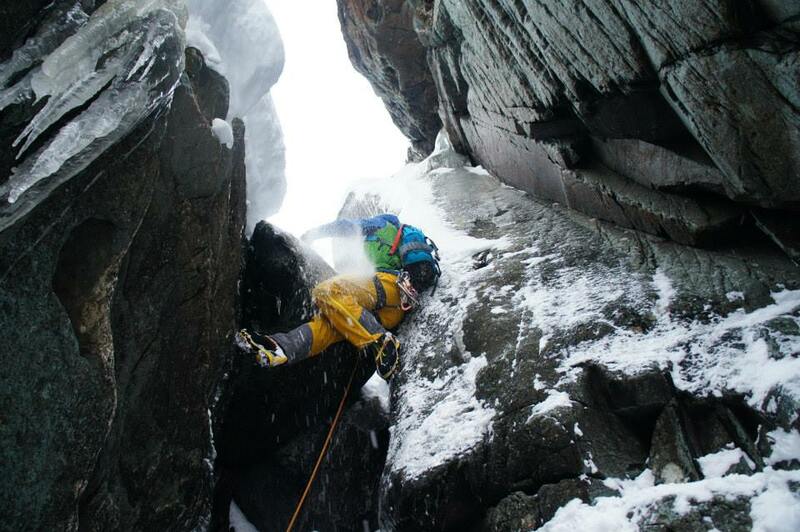 We had a brilliant day today on the classic route of the area, Rjukanfossen. 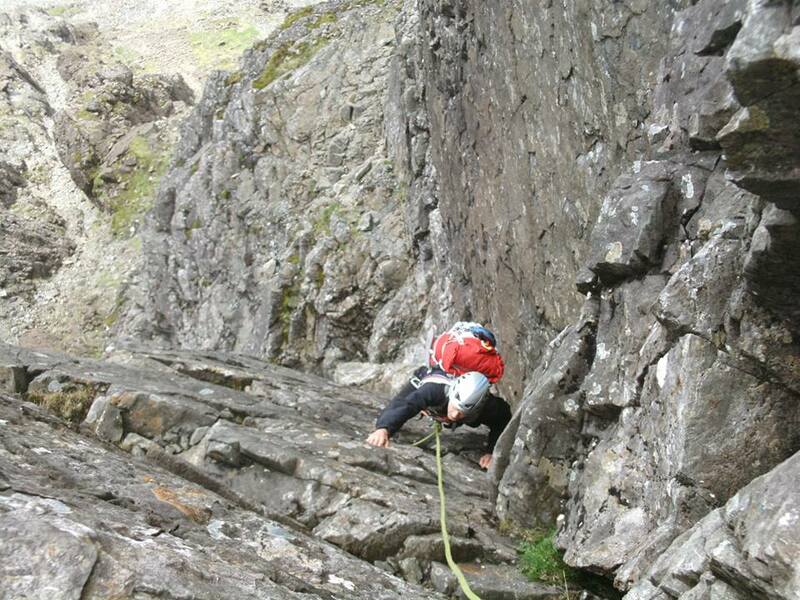 The route was in good condition but the first pitch was narrow compared to how I’ve seen it in the past meaning a long direct 1st pitch was needed which actually added a bit of drama to the route. 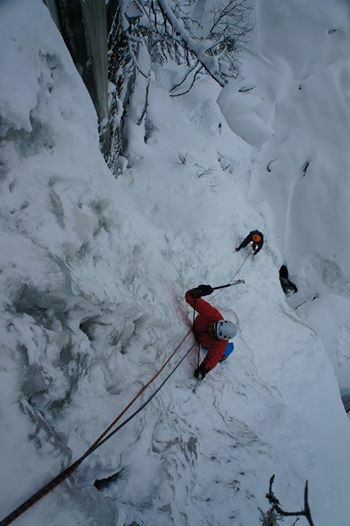 The 2nd pitch involved tunnelling through the ice curtain and the last pitch had a couple of steep mixed moves over the final chock-stone. 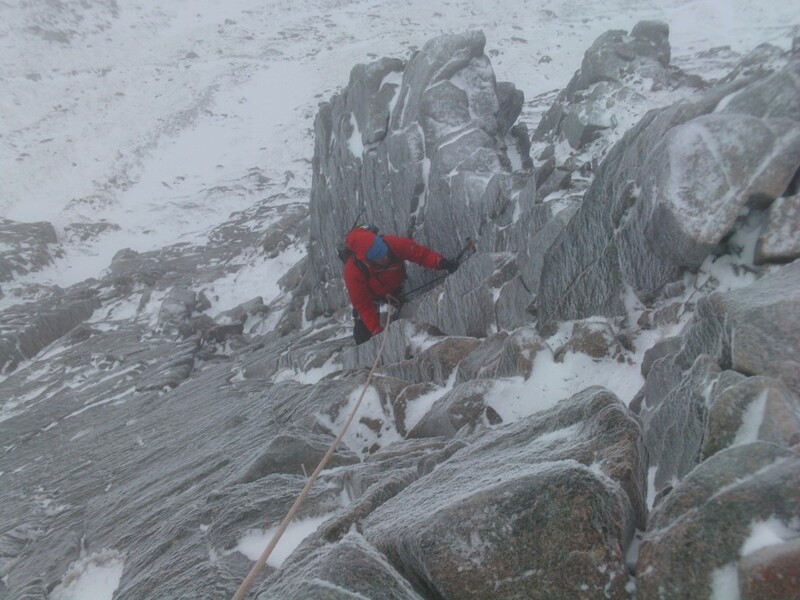 Light snow all day and below freezing. 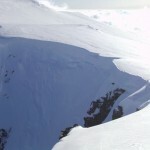 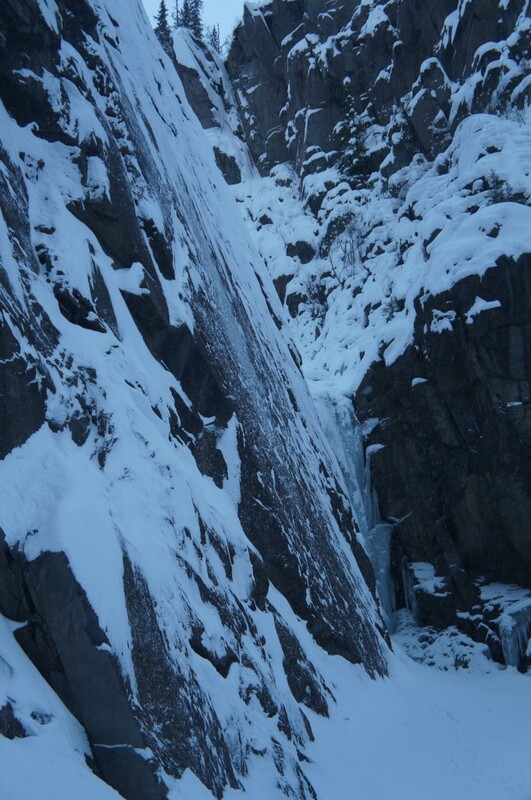 Other routes in the Rjukanfossen bowl looked thin but possible, Lipton was thin but has been climbed with a mixed section recently and Verdens Ende looked fairly complete down low at least and doable, due to the snow cover its hard to say what the upper section was like. 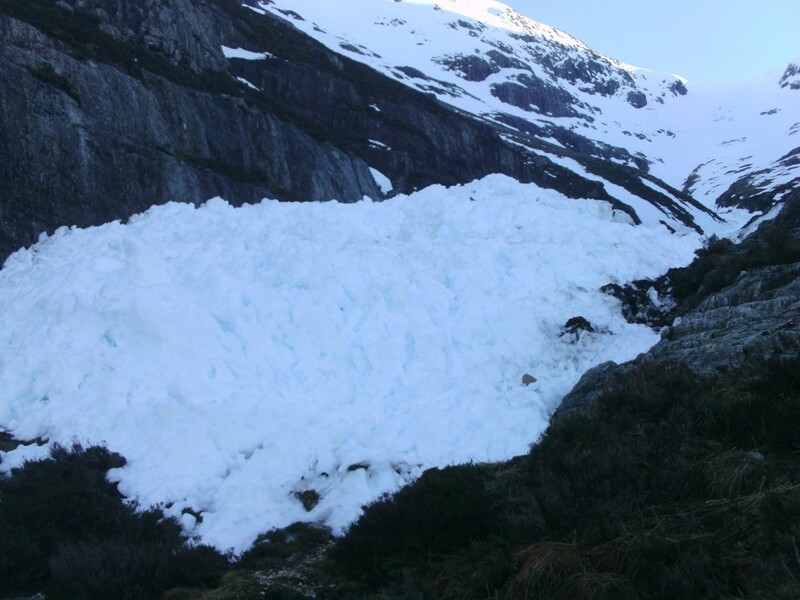 Many of the routes below the road tunnel looked fairly loaded with snow up high so exit routes would need some thought (no tracks yet) or an abb descent could be safer.. 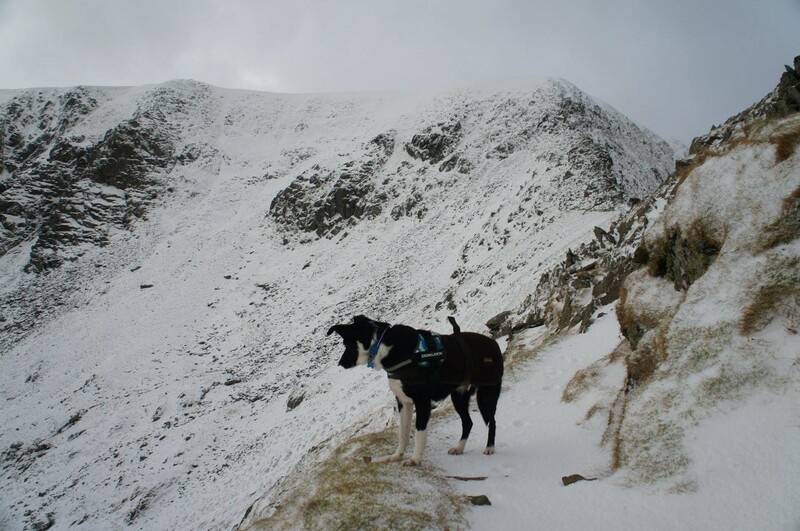 Lakes Winter – Keeping us Guessing! 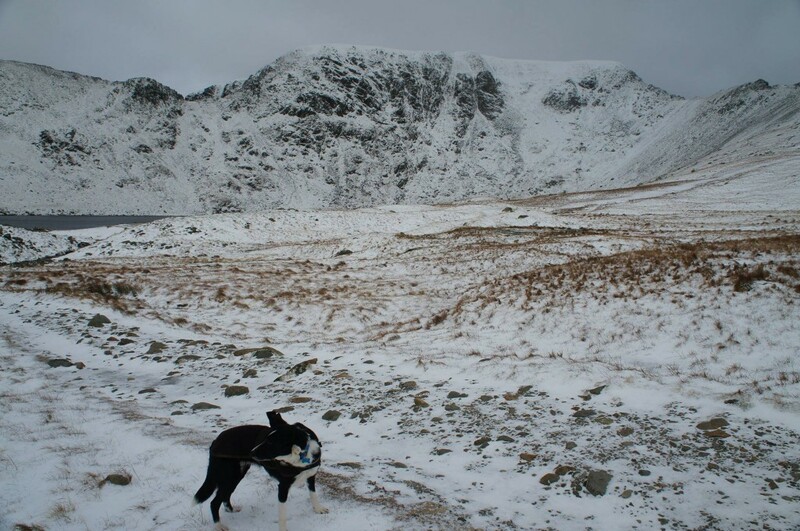 Today – Great out on the fells early on this morning for a run, higher winds and cloud coming in by mid morning, blizzarding as we descended Swirral edge having gone up that way initially. 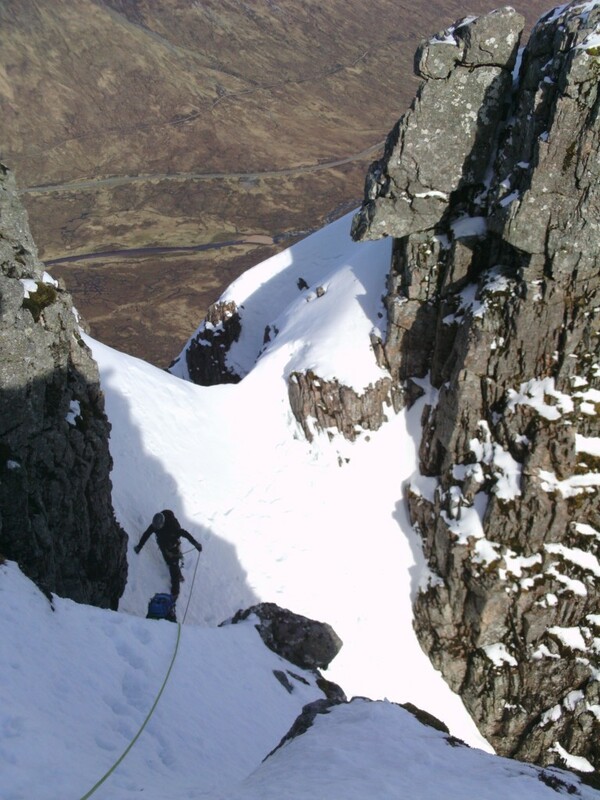 All the edges are giving the full winter experience currently however gullies are not holding much snow and turf is only showing the early signs of freezing so no climbing conditions yet, buttresses fairly black (see Viking Buttress in the photo). Great for a run or winter walk though! First winter route of the season today! 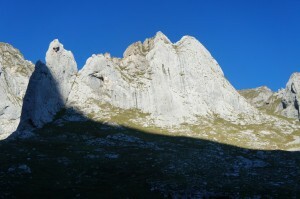 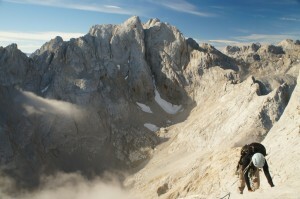 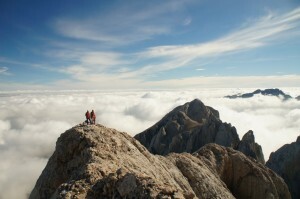 We have just returned from a brilliant trip to the Picos de Europa. 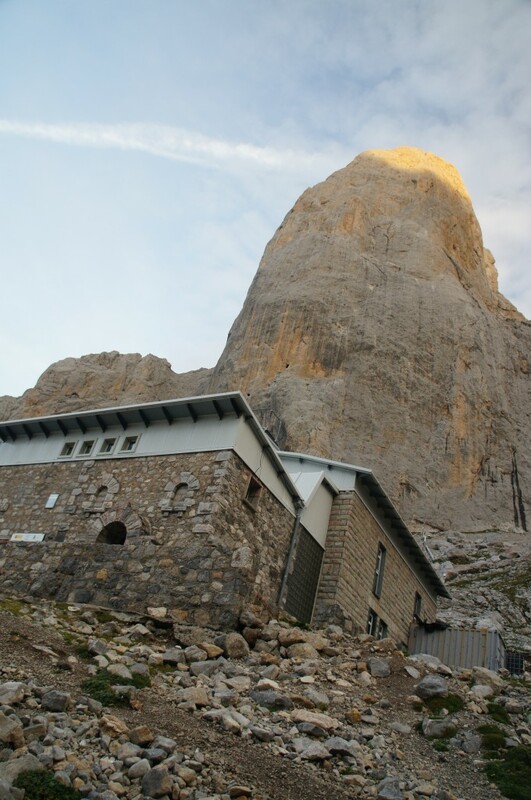 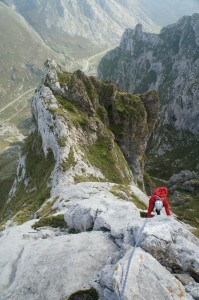 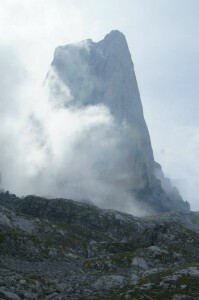 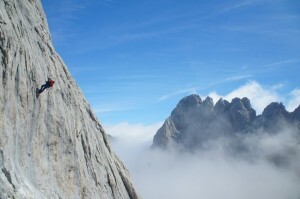 The focus was to climb the impressive Naranjo de Bulnes, a tower of rock and one of the most sought after peaks in Spain and one which is only accessible to climbers. 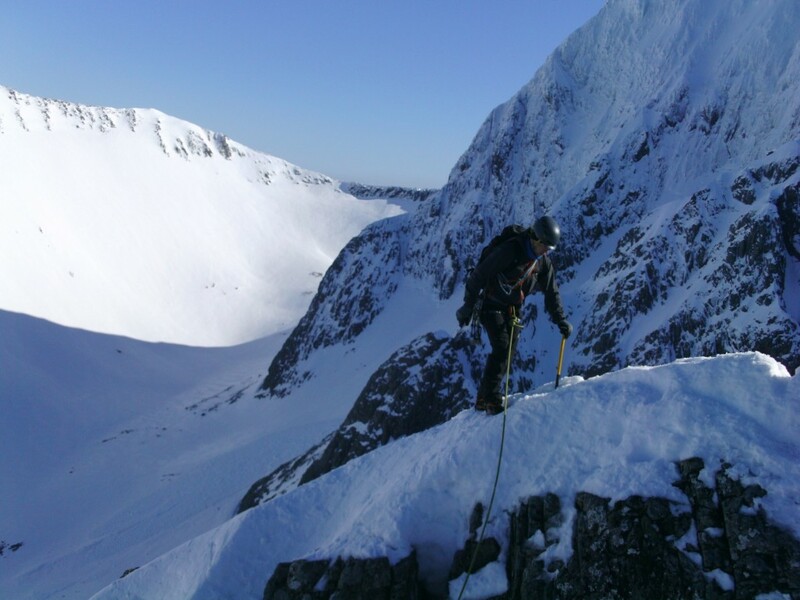 We had great weather for this and enjoyed a temperature inversion from the summit and some great climbing and mountaineering. 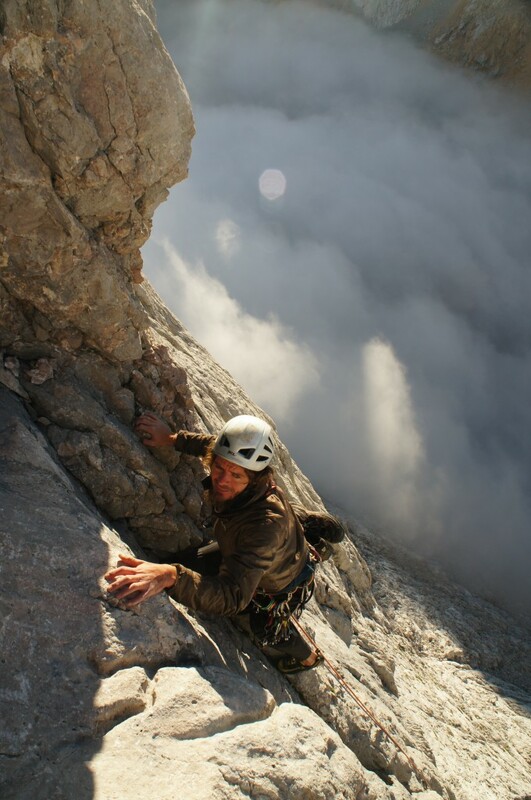 While not on the Naranjo we enjoyed other great mountaineering routes, such as the La Rosa Spur on the Cueto Pampin and the alpine rock face of the Fresnidiello, a big wall leading to a ridge and peak set in spectacular surroundings. The Picos is a brilliant place to go climbing and mountaineering with routes suitable for all levels of experience, we look forward to going back! 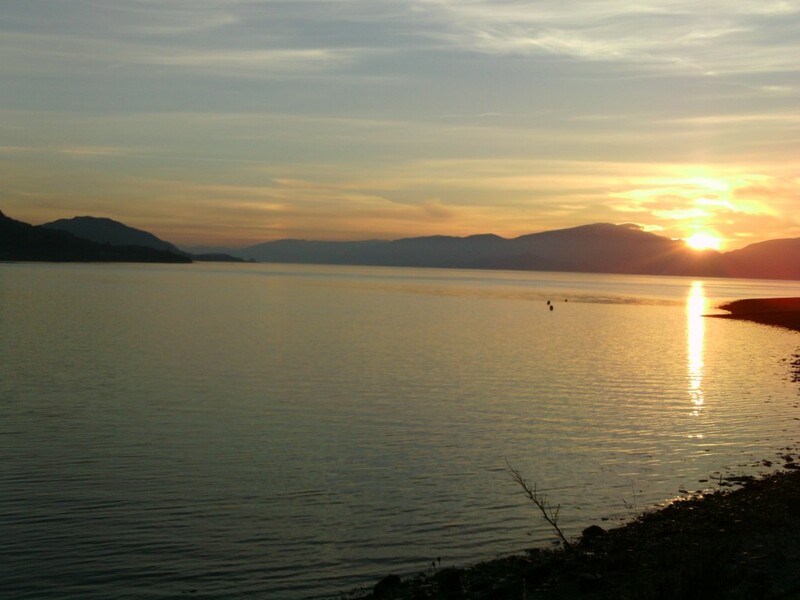 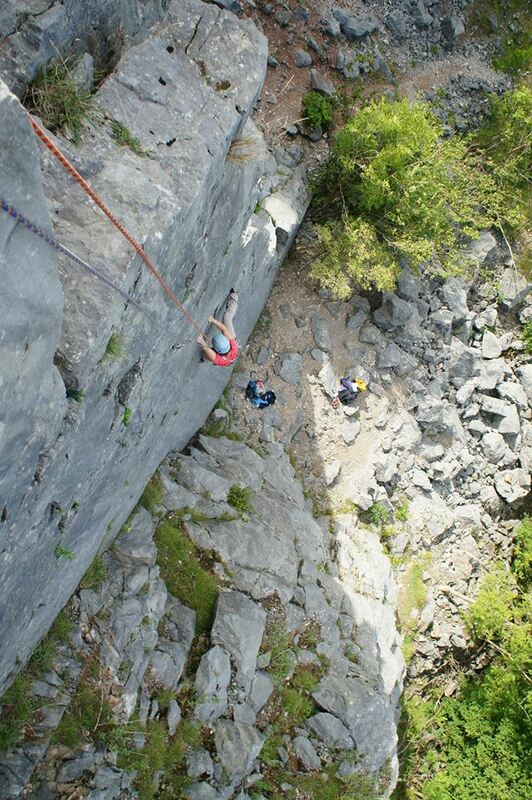 We have had a great summer this year with what seems like an unusual amount of good weather! In the Lakes we have enjoyed many days out with the majority of our courses being fairly climbing focused, there as been some intro to climbing courses, guided days focusing on classics and coaching days with an emphasis on pushing grades and focusing on technique. 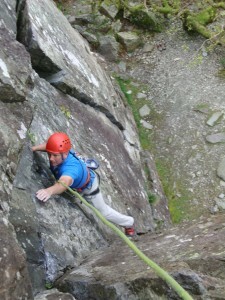 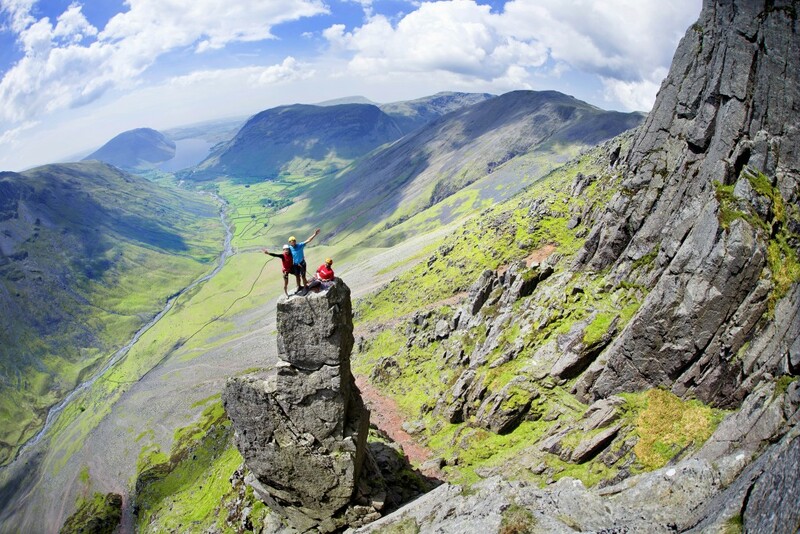 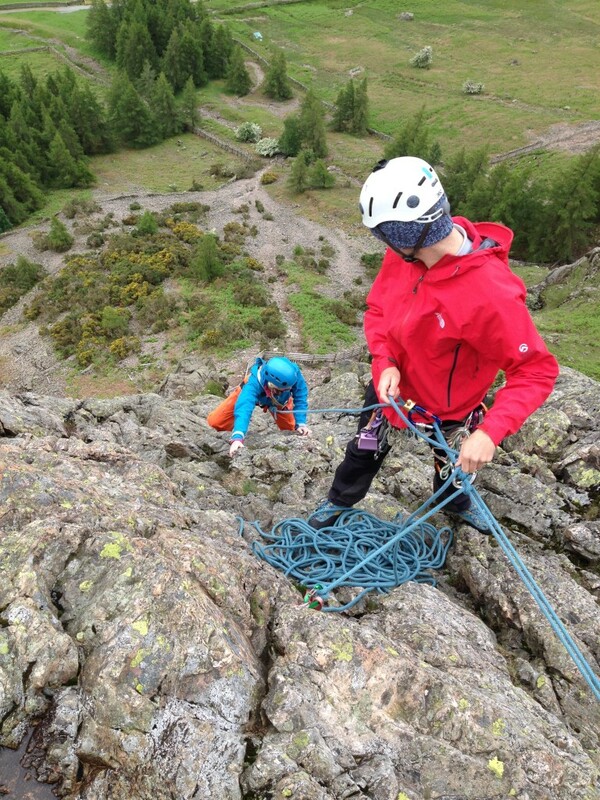 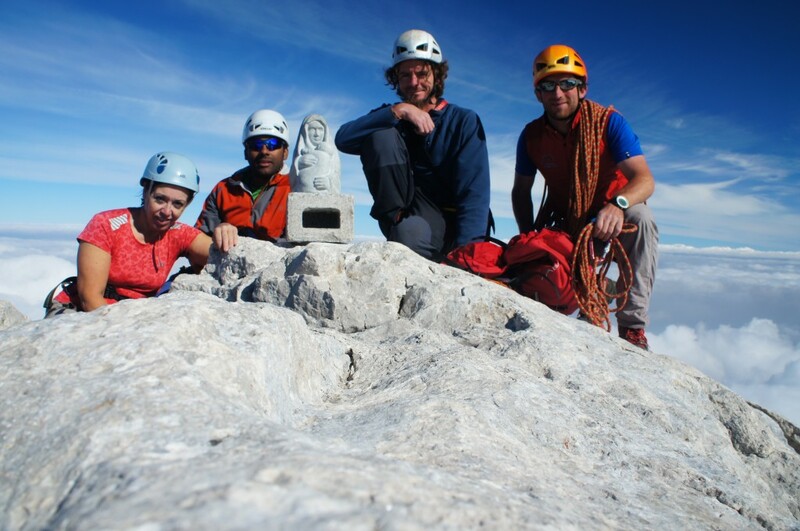 We have also had a number of ‘Learn to Lead’ courses this summer focusing on getting people on the lead and coaching them through the various techniques for keeping safe, choosing simple and safe belay options and looking at good body position and ways of being energy efficient on the lead. 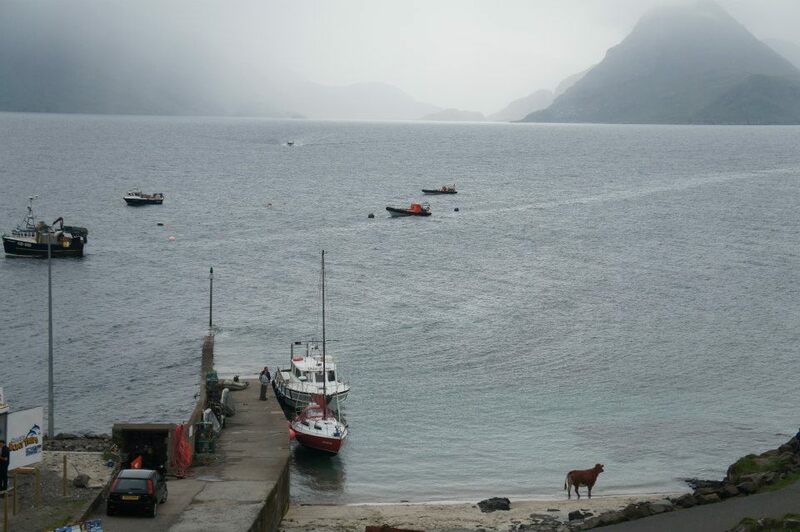 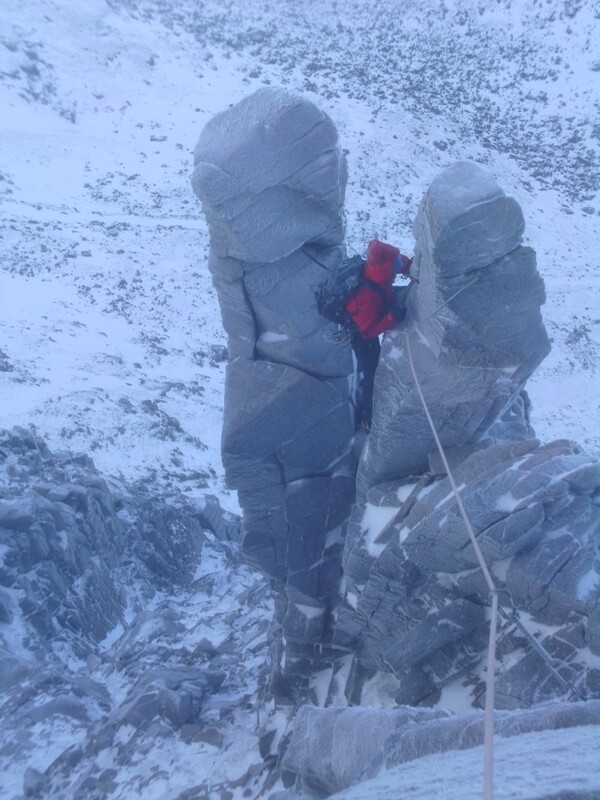 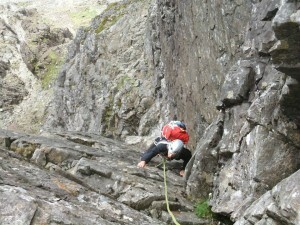 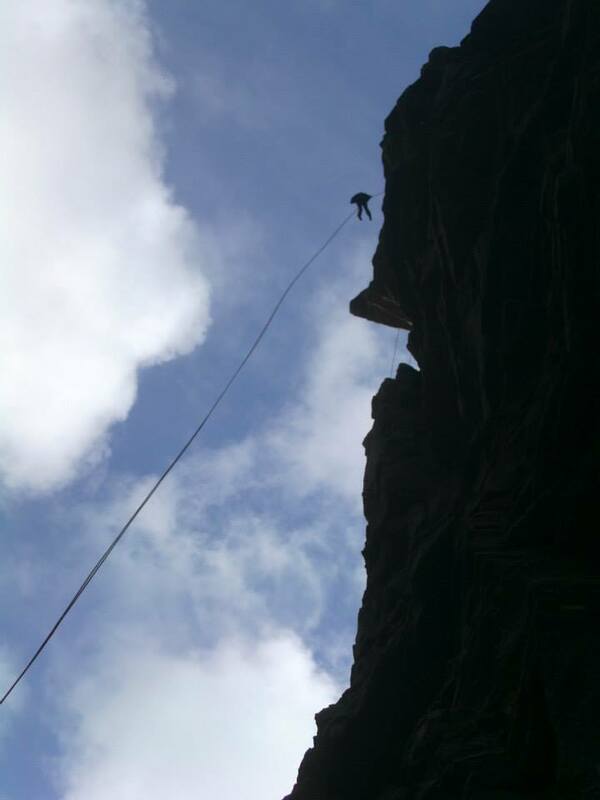 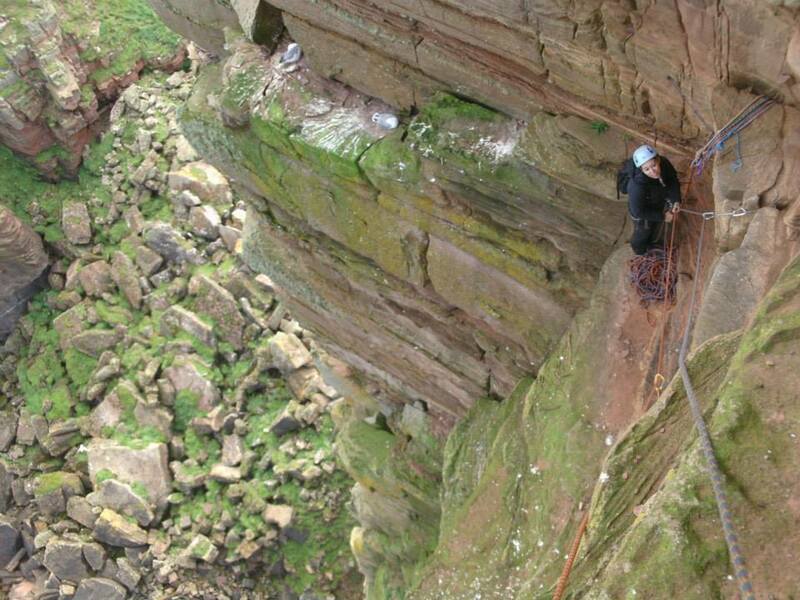 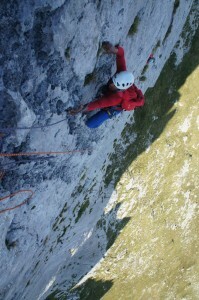 Further away we have enjoyed some great adventurous days of guided sea cliff climbing on Skye across a number of courses. 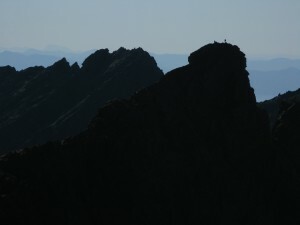 And many good days on the Cuillin Ridge with 3 successful ridge traverses and a number of mountaineering day trips as well, with the bonus of some of the best weather I’ve had on the ridge (dry but not too hot!) 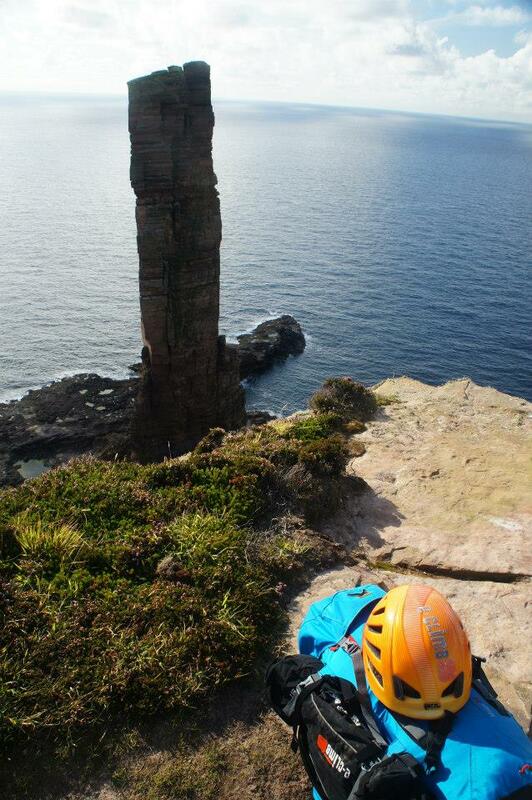 We had some great days on the ridge filming with MovieIt for Salewa, looking forward to seeing the footage of the ridge at its best..
More recently we ran a successful trip to the Old Man of Hoy which included an number of days exploring sea cliffs as well as the ascent of the Old Man itself. 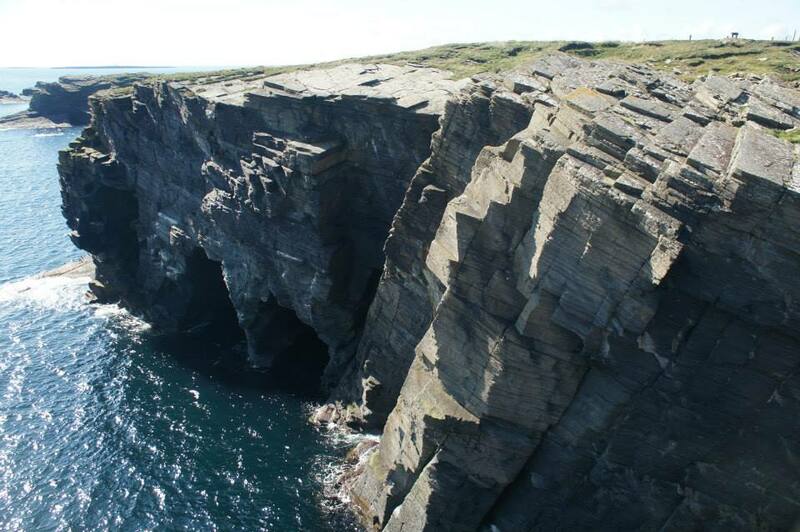 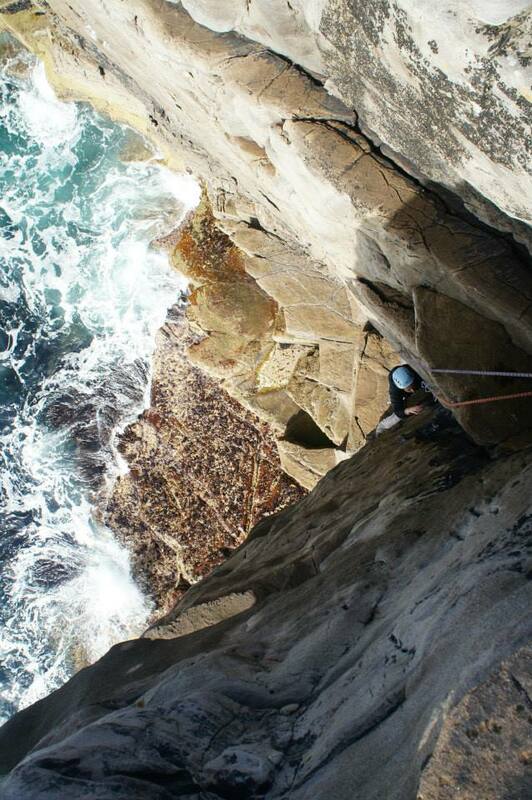 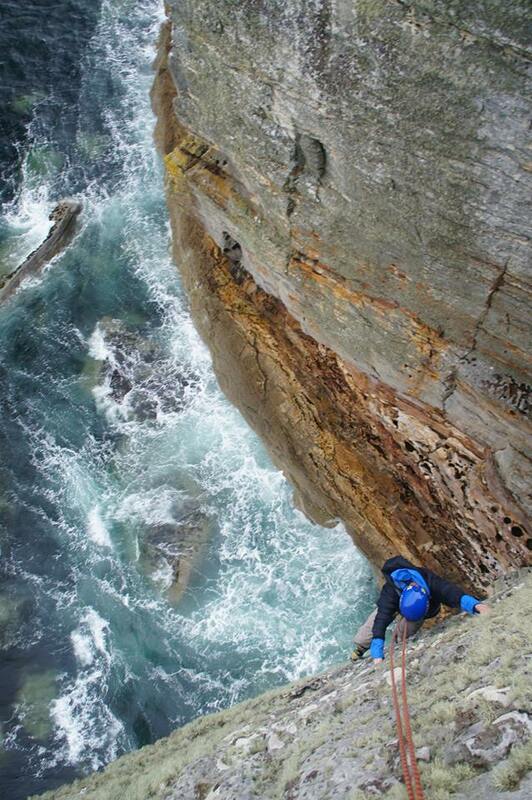 This was our first advertised trip to the Old Man and aimed to add a little more by staying on and exploring some of the other great and overlooked climbing available on Orkney and its surrounding islands with the added excitement of using a chartered boat to access some of the more remote venues. 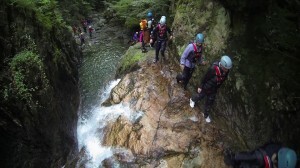 We will run this trip next year again and its already looking like its going to be popular! 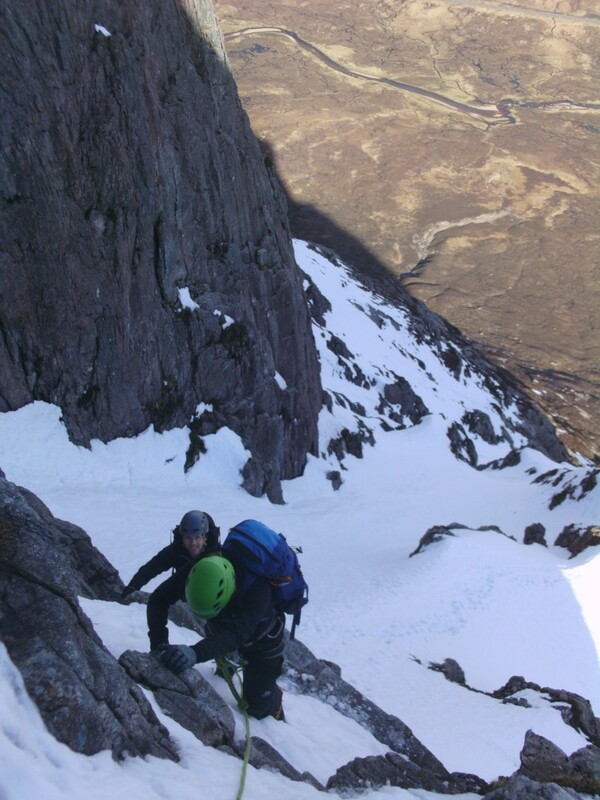 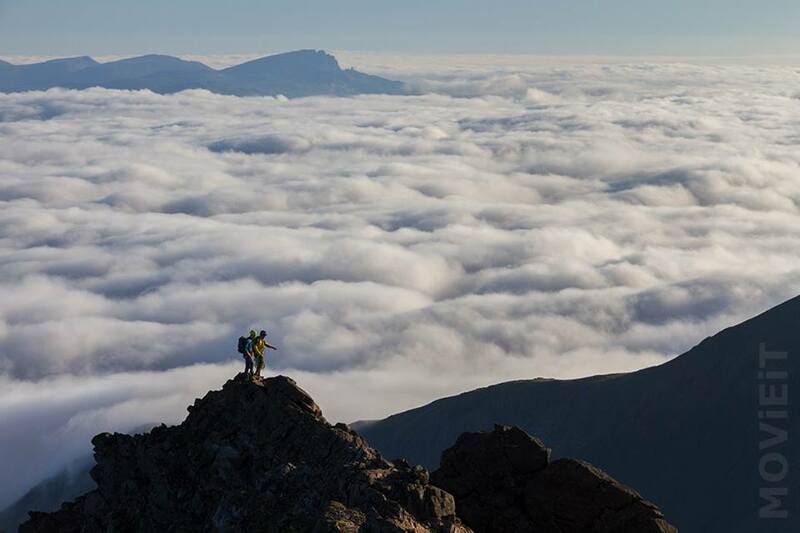 Our first Skye bookings are also just around the corner, something we always look very forward to, classic climbs, scrambling and the Cuillin Ridge Traverse of-course! 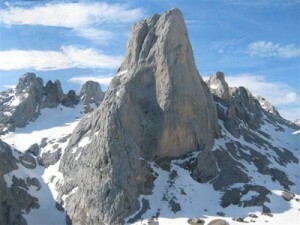 This year we have a number of trips planned, to Orkney and to the Picos de Europa to attempt the awesome Naranjo de Bulnes. For information on any of our courses or trips please get in touch and we will be happy to help out! 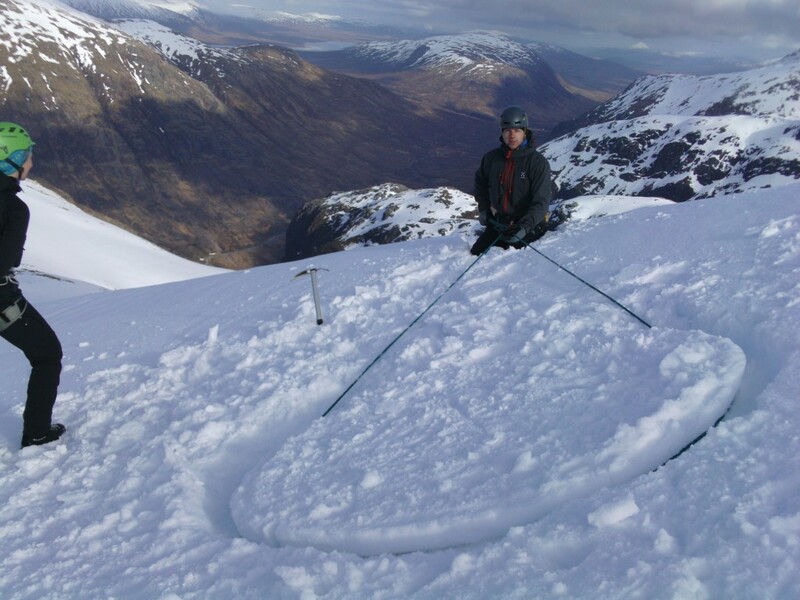 We had another amazing day of weather and conditions yesterday with Anne and Mark again for the 3rd day of a winter mountaineering course. We headed for Ledge Route on Nevis which was a great place to be with wall to wall sunshine and views across the north face and Highlands, it doesn’t get better! 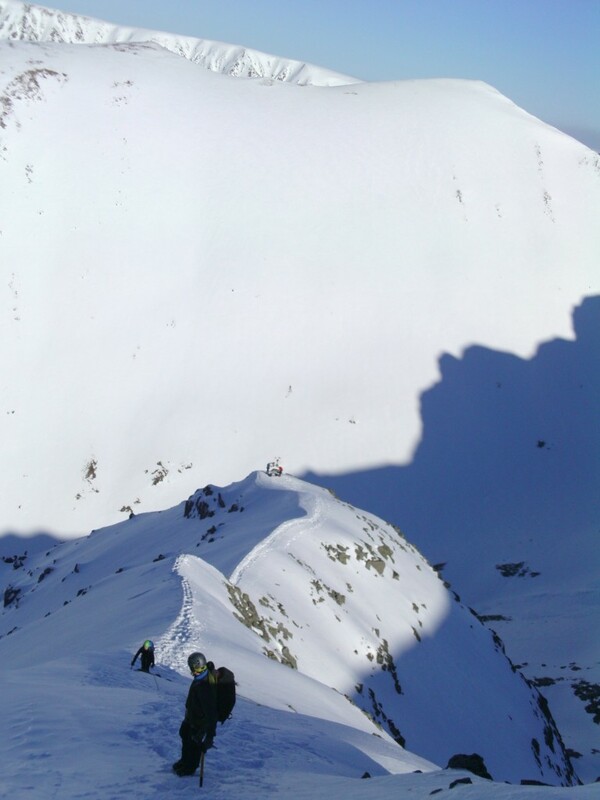 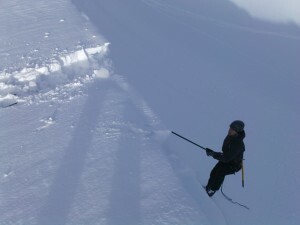 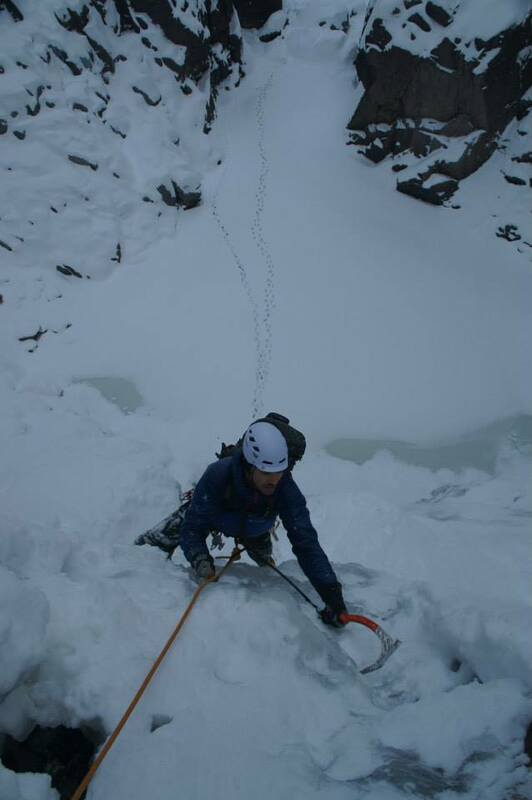 Lots of skills covered in preparation for an Alpine trip which Anne and Mark have planned…. 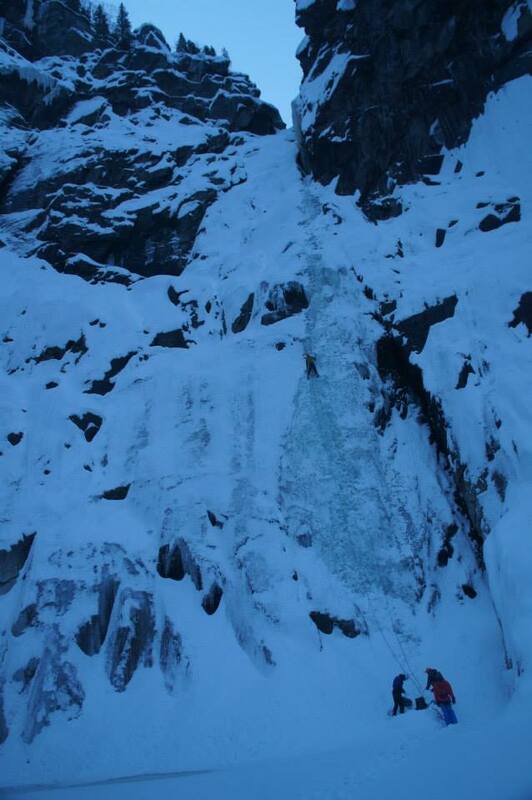 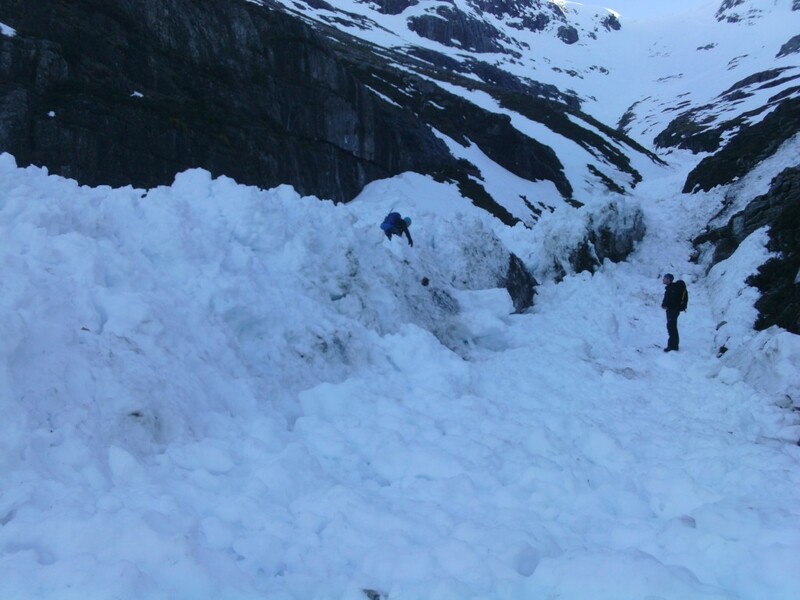 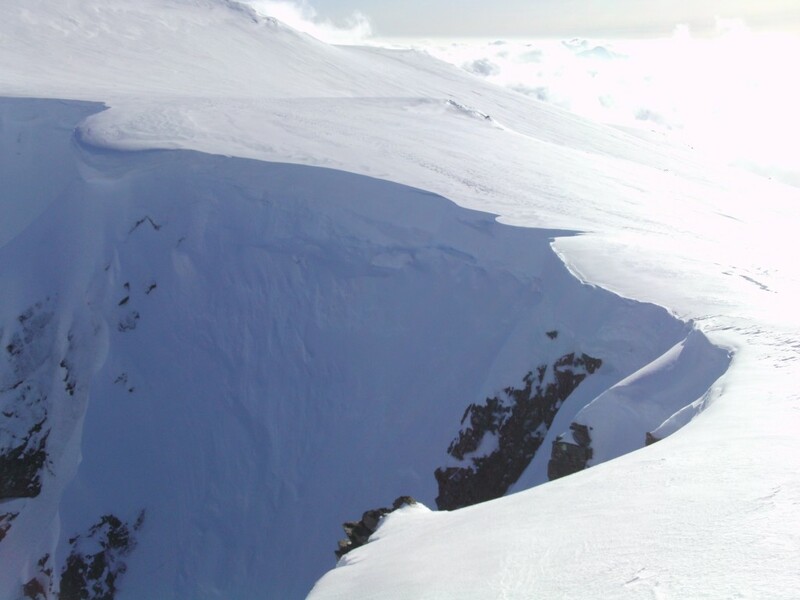 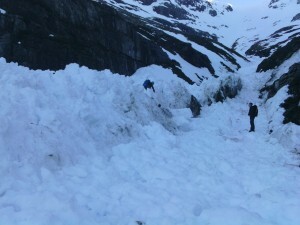 No.4 Gully has not been descended recently, a fall was taken from there when a cornice gave way 2 days ago resulting in a 300m slide, luckily the climber was OK but with a broken leg. 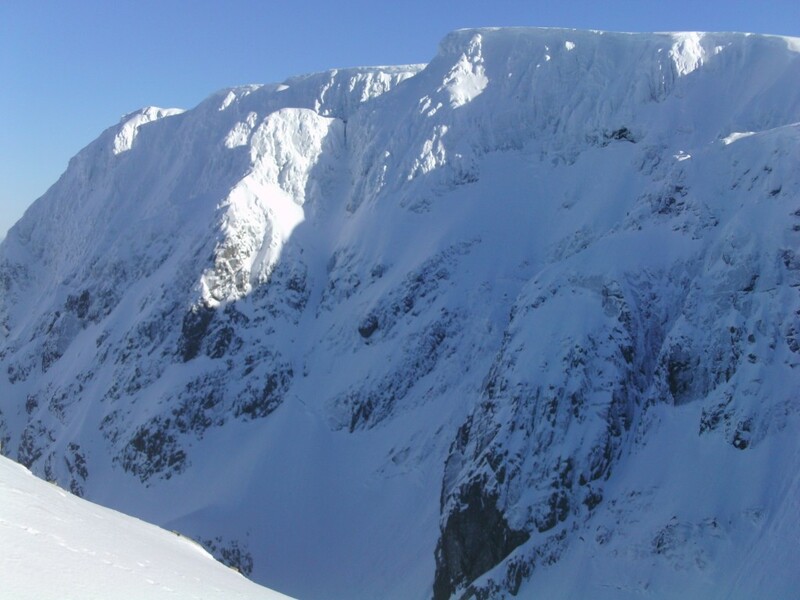 The cornices are especially big this year with all the persistent winter storms and often seem filled in under their lips at a glance, their sheer weight though seems to be causing collapses regardless with massive debris below every major gully on the Ben yesterday. 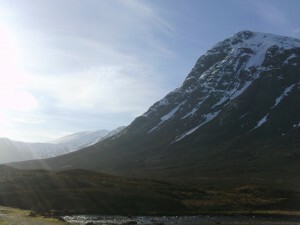 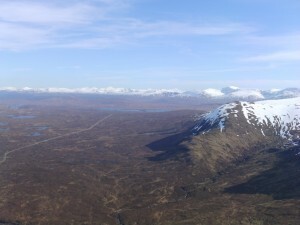 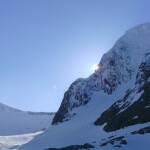 Another brilliant day of weather today on the Buachaille, sun and blue skies, and no wind! 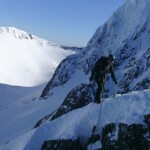 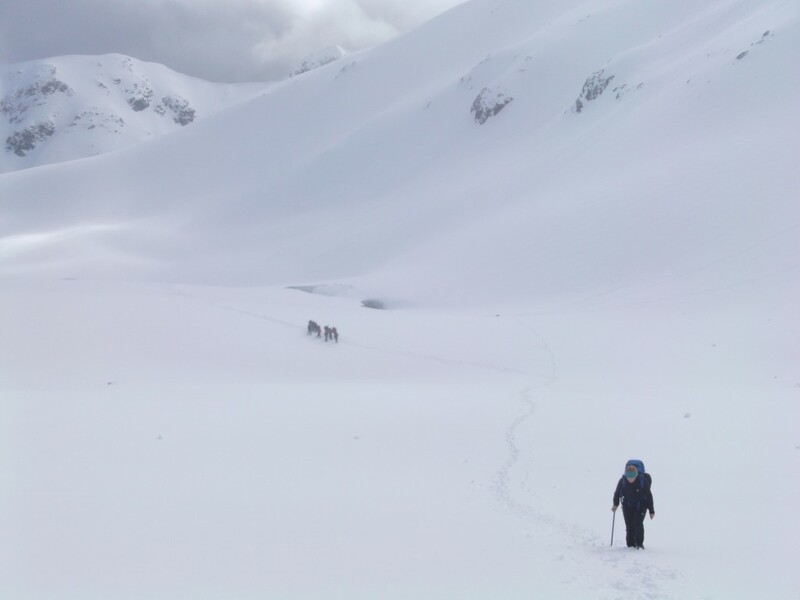 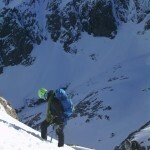 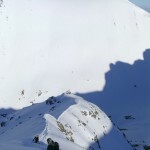 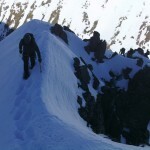 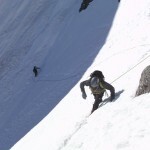 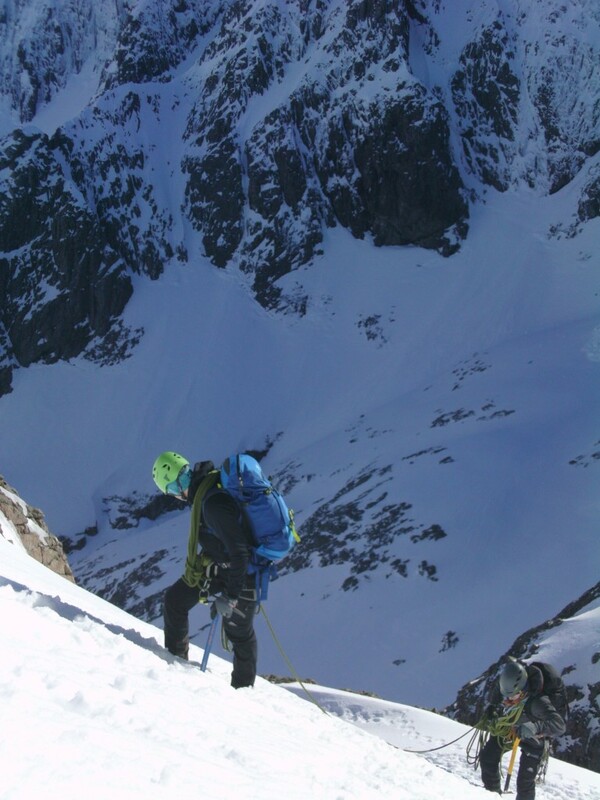 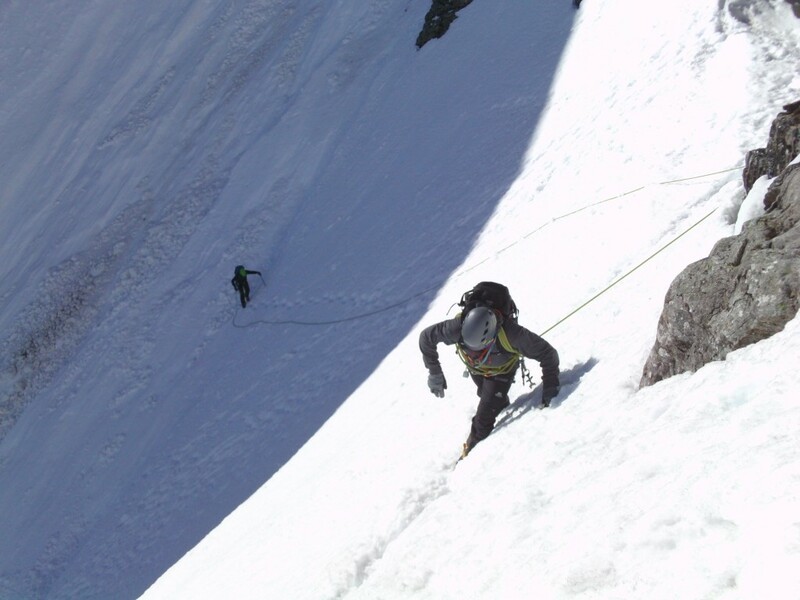 We headed for Curved Ridge to look over mountaineering rope-work and skills. 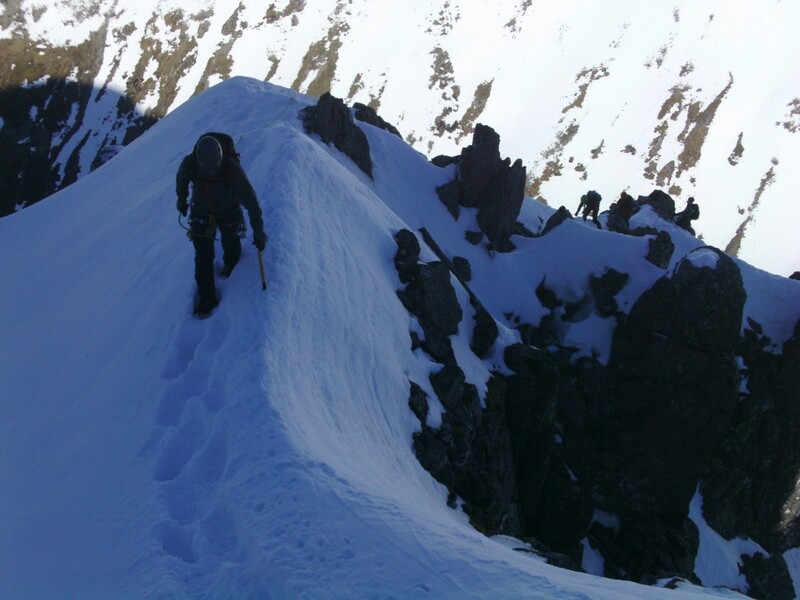 The route required crampons from the start but the steeper rock was dry, generally still plenty of snow cover on there though. 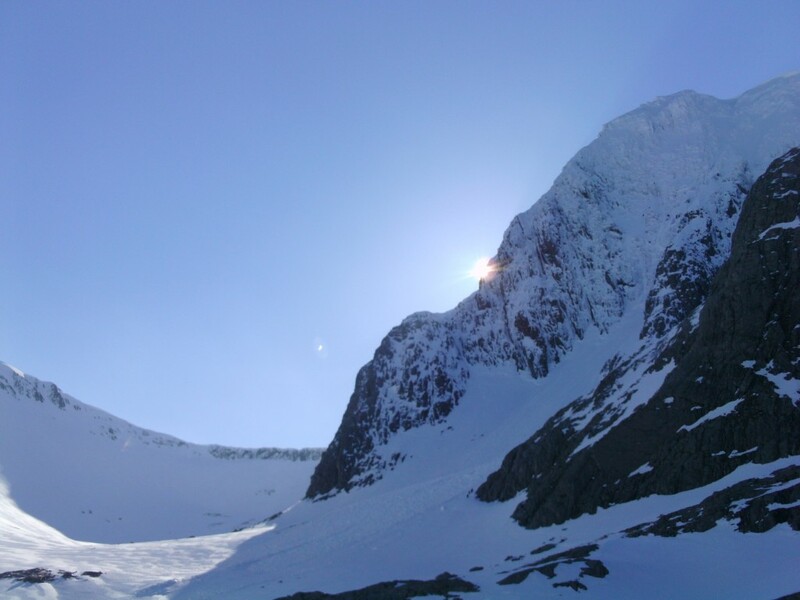 Great day yesterday in the sun up in Lochan looking over mountaineering snow skills and anchors. 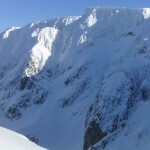 Soft snow in the Coire but firm icy snow on the west ridge, we looked over various skils including ice axe arrest, using and axe to climb, snow seats, buried axe belays and snow bollards as well as digging a snow pit to talk over avalanche considerations. 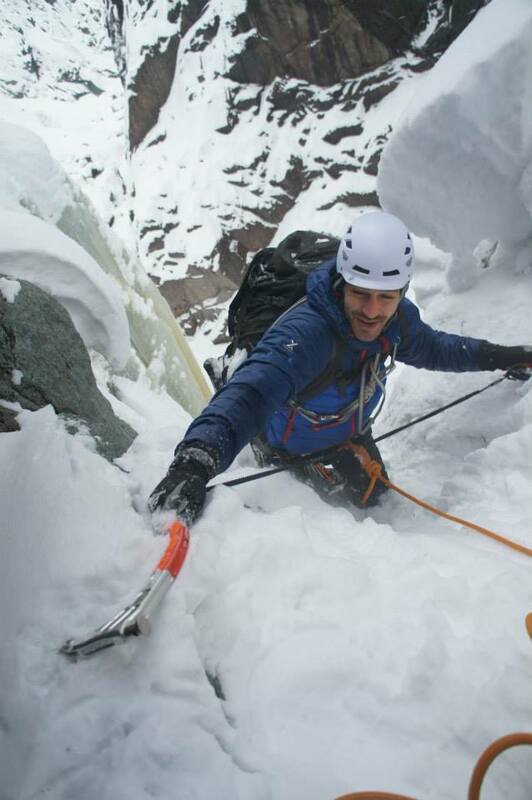 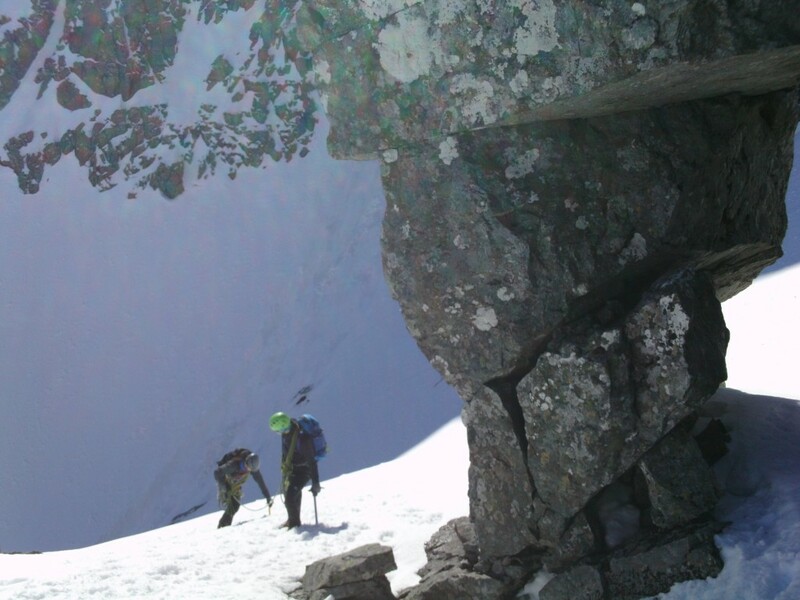 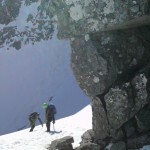 Some routes climbed, Dorsal, Ordinary route in parts, Scabbard Chimney… Loads of evidence of cornice collapse across the Coire and the cornice on NC Gully has come off.